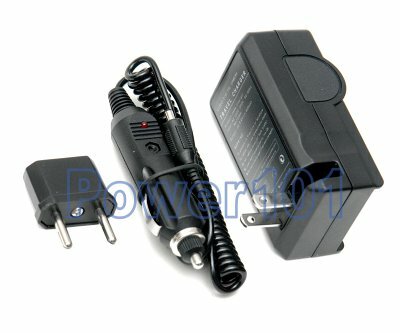 NOTE: This charger is designed for Li-Ion CRV3 batteries. It may not charge Ni-MH versions of CRV3 atteries well. It will still partially charge them. But not to the full capacity. 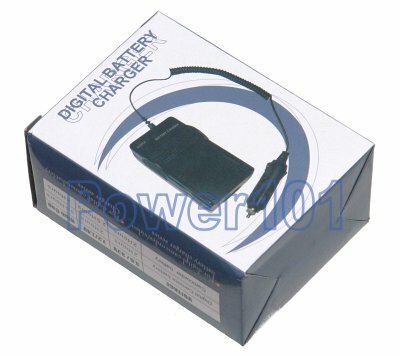 Use of a Ni-MH charger on Li-Ion batteries, however, will damage them. 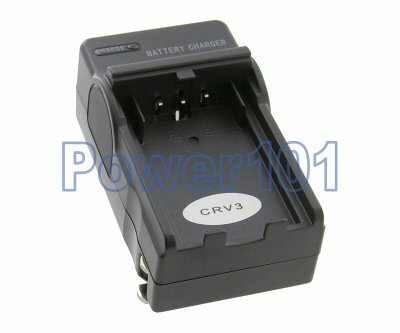 Do not use this charger with non-rechargeable CRV3 batteries. Most Kodak cameras come with non-rechargeable Lithium batteries. If this is the battery you have - purchase a rechargeable CRV3 battery from us instead.